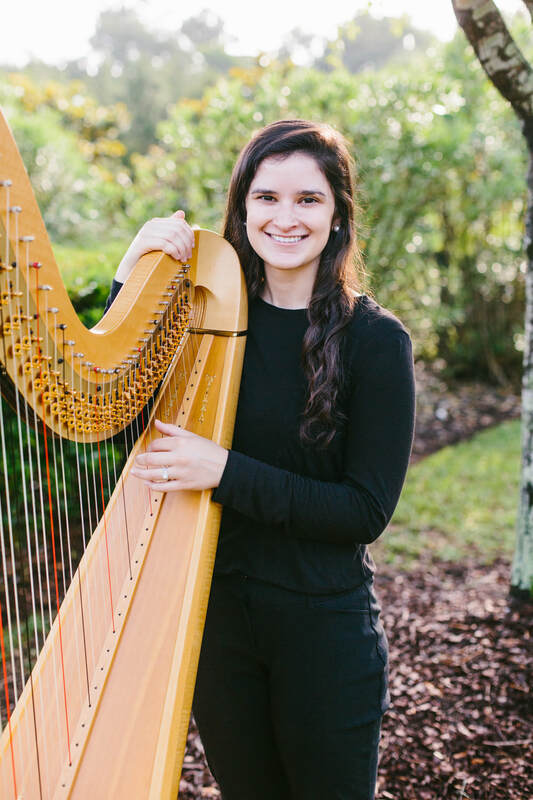 Mallory is a graduate of Charleston Southern University, with a bachelor's in Music Therapy. She has been playing musical instruments since she was three years old, beginning with harp, followed by piano, clarinet, and guitar. Growing up, Mallory, along with her three older siblings, performed concerts for children's school groups, seniors groups, hospice, and provided music for weddings. Additionally Mallory has performed with the Charlotte Symphony and won two flute and harp concerto competitions at the age of 10 and 11. Mallory continues to use her musical abilities by leading music groups at retirement facilities, singing and playing piano/guitar in church, and playing for weddings & special events. 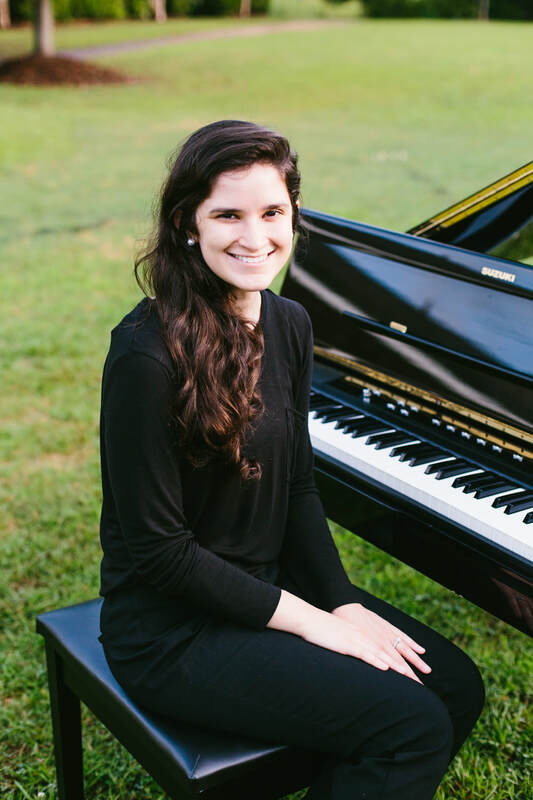 As a musician in the process of obtaining Music Therapy certification, Mallory understands just how important and powerful it is to experience the gift of music, let alone play it, which encourages her to continue pursuing her career and passions of music.